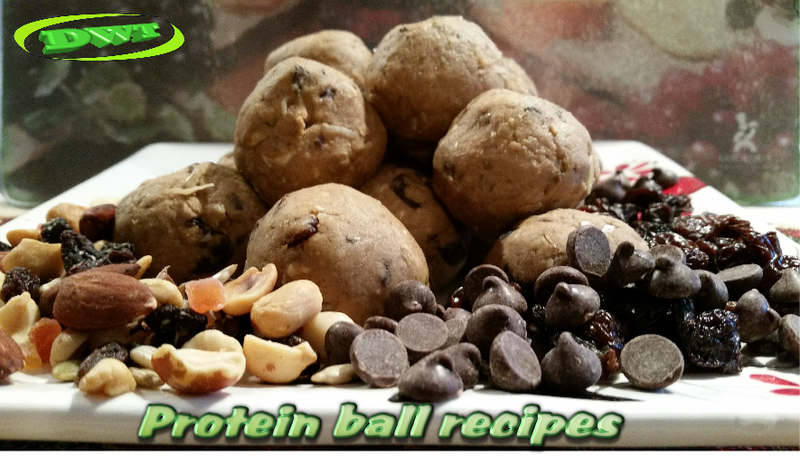 Protein ball recipes is a fun and easy concept, especially; for those involved in a weight training lifestyle: extra protein extends to everyone's life and activity as protein in its raw form is the workhorse for muscle, cellular, bone, hair and skin regeneration of its Kind. 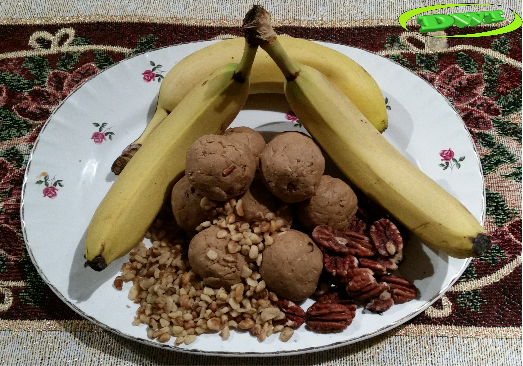 The Staff at Dynamic Weight Training,com has worked hard to make nutritious low-calorie and-fat… high protein balls.I have supplied images, recipes and nutritional information for the different protein balls with a nice variety of flavors. 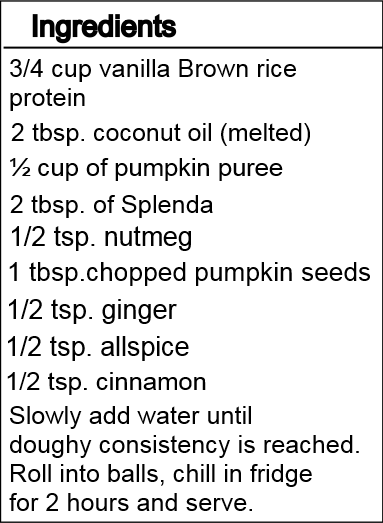 I hope you enjoy the recipes and making them, they're fun and easy to make with no cooking involved... Just be careful now: they have a nasty little habit of becoming addictive. 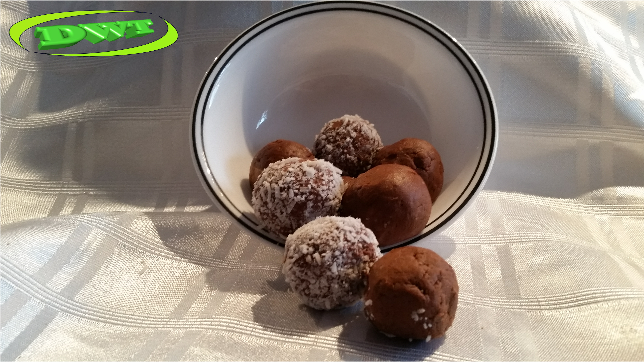 Homemade protein balls provide a great source of protein and convenience, I call these little morsels (the bonbons of bodybuilding). 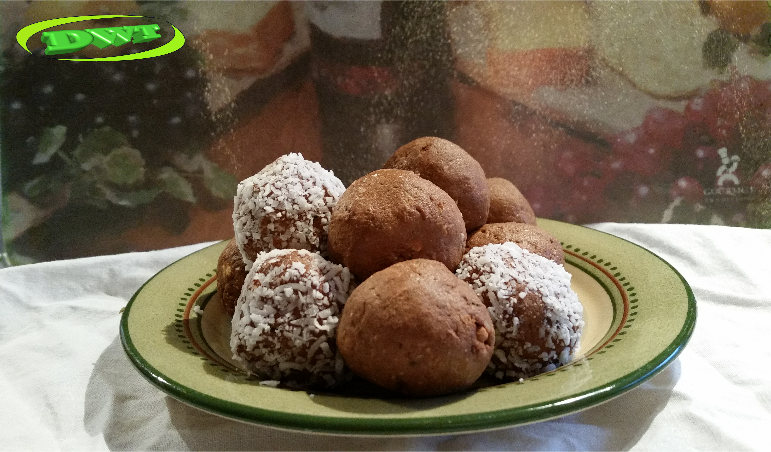 The convenience and time of making protein balls is easy and not time-consuming: after mixing the ingredients into balls, you simply, cool them in your fridge for a few hours to let them tighten-up and now comes the hard part… Eating them! 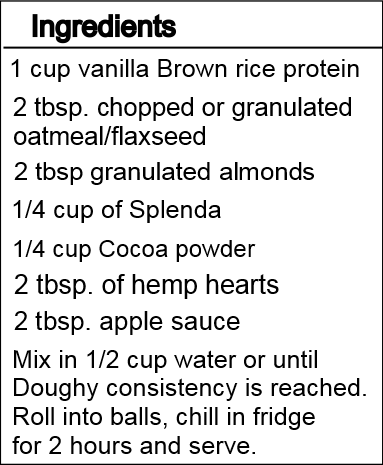 The protein ball recipes is designed to help you through mid-morning lunchtime and afternoon snacking. 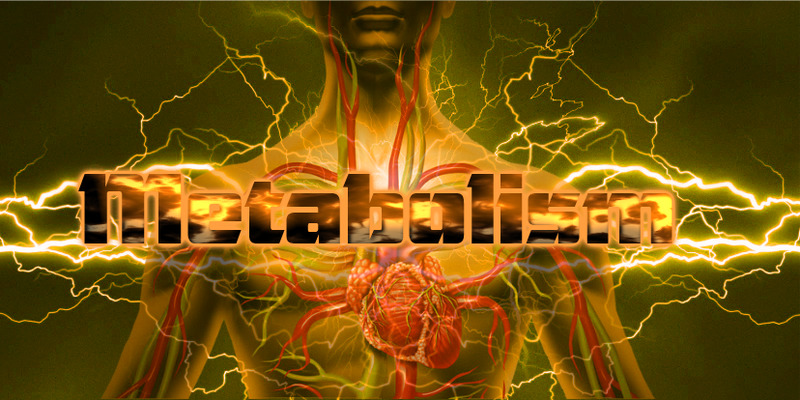 These are a healthy, productive protein loading alternative without having to eat lots of calories or fat that come with some protein sources... to give you that added boost to keep muscle tissue repair working at its optimum. 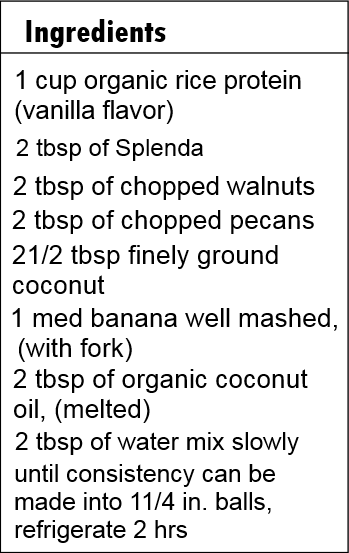 Most of the fats showing in the ingredient list are predominantly healthy fats. 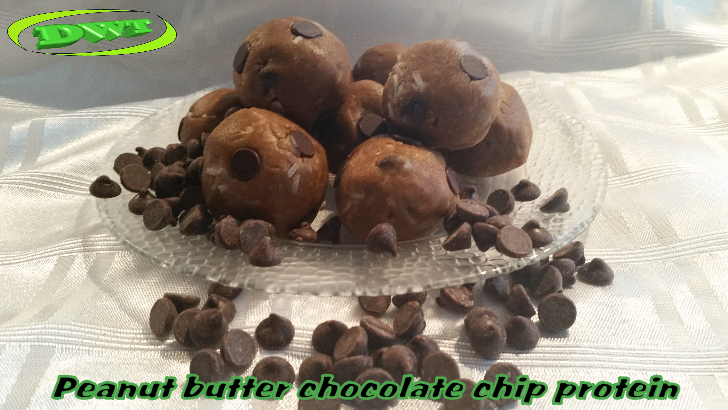 You can take these to work and have one or two with your morning coffee or tea at work and have a couple more at your second coffee or tea break in the afternoon or at lunch. Using the protein ball recipes you not only save money, you get and put exactly what you want into them. 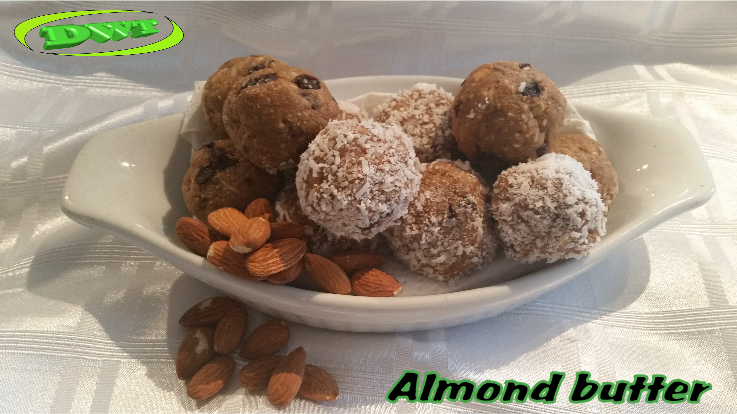 The protein ball recipes that I have provided for you are low in calories, sugar and fat. 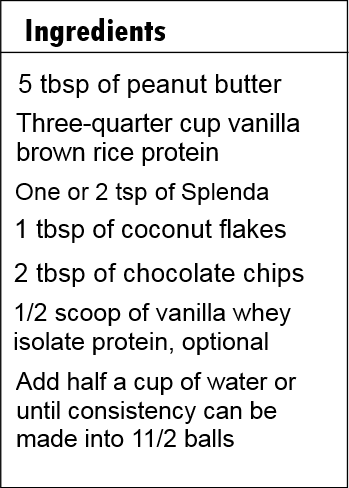 These easy snacks your body can process quickly giving that nice little protein boost you need every few hours without the sluggishness of a big protein loaded heavy meal or protein drink. 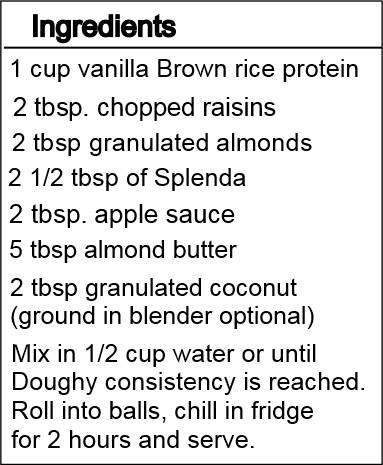 Because the protein ball recipes are fast and easy to make, with time-saving issues and convenience, this is a great way to produce healthy low-calorie high-protein light snacks. 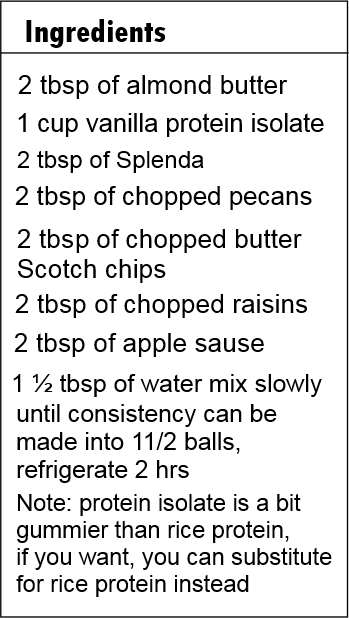 And please, feel free to adjust or substitute different ingredients and amounts. 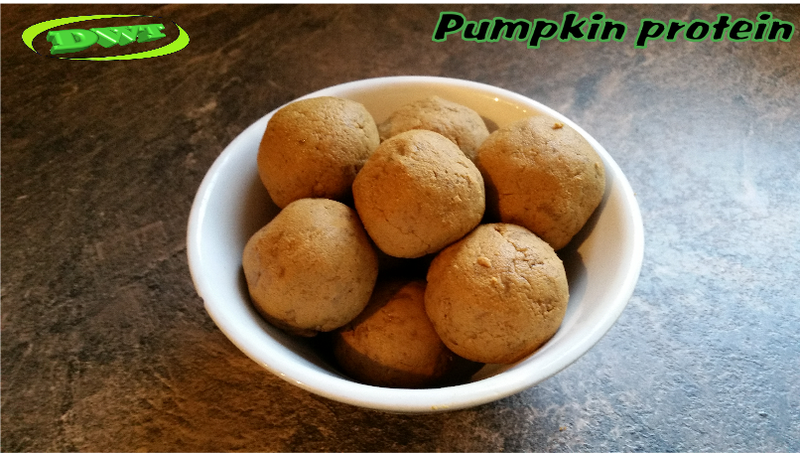 Perhaps you may want them a little sweeter or in the case of the pumpkin seed protein balls, you may want to add more pumpkin puree for stronger pumpkin taste etc. 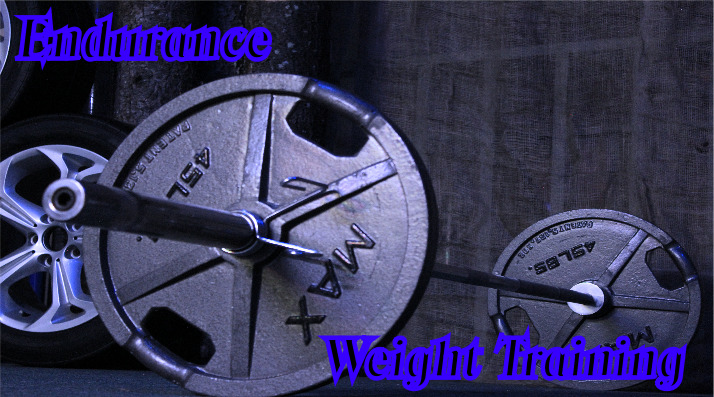 this of course is up to you. 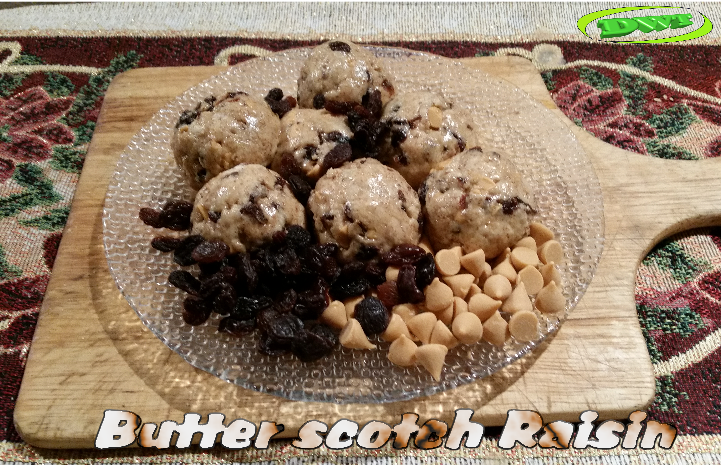 If you would like to write in to the website and give a brief description of your favorite protein balls with the ingredients and a clear photo or image of them, please; feel free. 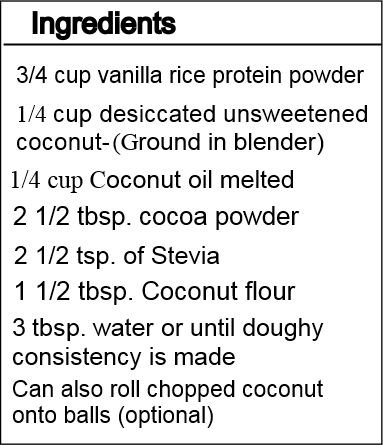 I would love to see your input and enthusiasm of your protein ball recipe. 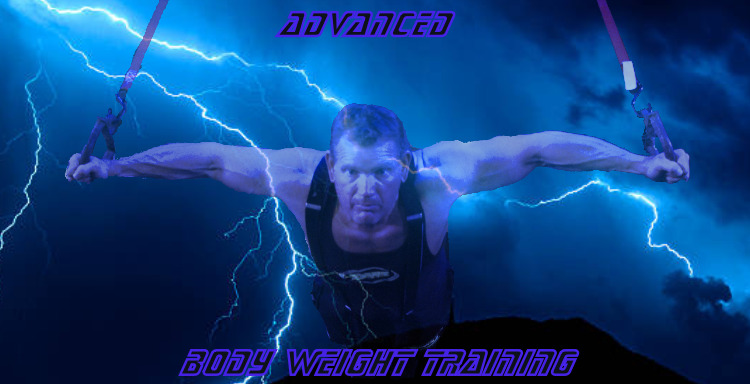 You can do all of this at the contact me page. 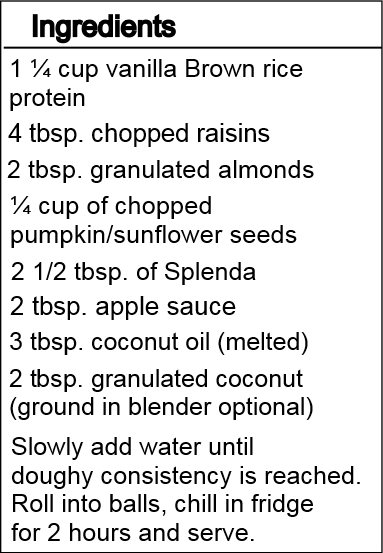 I hope the protein ball recipes article was helpful, and hopefully has even given you a few ideas of different things that you can do right in your own kitchen to help you build that better body and live a healthy lifestyle.